Want a discount? Become a member by purchasing Charter Member, Student or Member! Already have an account? log in to get member's price. 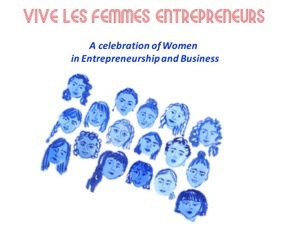 Join us for an inspiring evening with compelling women entrepreneurs! Cocktails, appetizers and dinner will be provided.